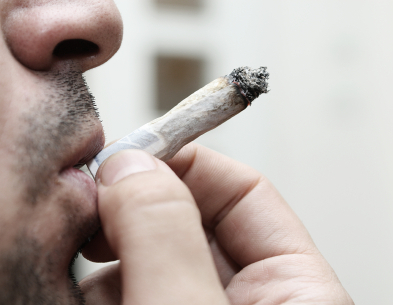 It seems some of the FBI’s best hacker recruits also like to smoke marijuana. The Washington Times reports that the FBI says its no-tolerance pot policy is hurting the bureau’s ability to recruit the best and brightest hackers. “I have to hire a great work force to compete with those cyber criminals, and some of those kids want to smoke weed on the way to the interview,” FBI Director James Comey told the White Collar Crime Institute. To handle growing concerns over cybersecurity, Congress authorized the hiring of 2,000 recruits this year, most of whom will work on cyber crimes. The FBI is “grappling with the question right now” of how to change its marijuana policies, which prohibit applicants who have smoked pot in the past three years. At a recent conference, an attendee said his friend didn’t apply because of the policy. “He should go ahead and apply,” despite the marijuana use, Mr. Comey said. Posted: 5/21/14 at 9:16 AM under News Story.